Will (Guy Wilson) is still blaming pretty much everyone, but himself for cheating on Sonny (Freddie Smith) with Paul (Christopher Sean). He&apos;s also taking it out on anyone unfortunate enough to be connected to Paul. 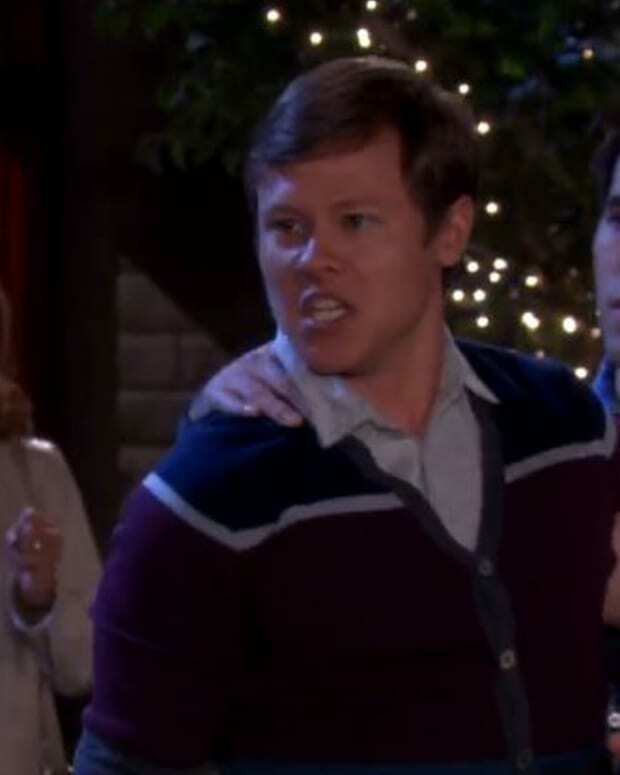 Next week on Days of Our Lives he threatens to expose the secret Paul&apos;s mother has been keeping from him. Hello Daddy! Will Paul Learn His Father's Identity on Days of Our Lives? 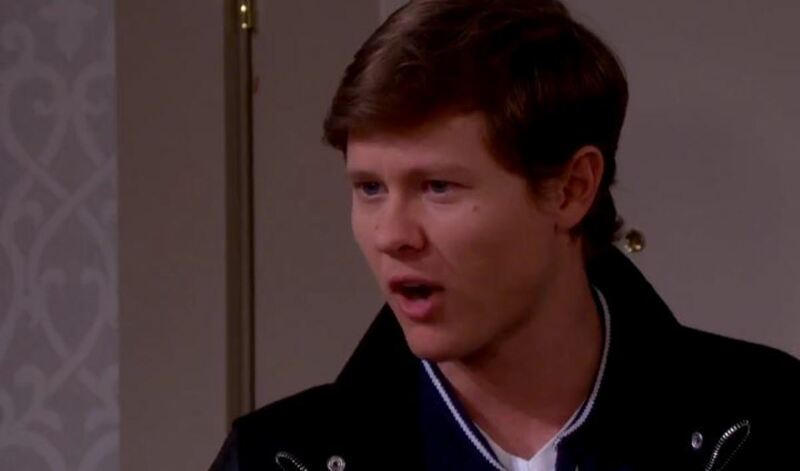 Caption This: Did Will Oil His Mitt Before Playing Catch With Paul on Days of Our Lives?